​​"Tog​ether we can make a difference"
In 2009 S.L.A.M. began a journey to educate, support and raise awareness of the devastating effects and lack of affordable care available to those suffering from Lyme and other Tick borne diseases. 'Ribbons Across America' has since become a symbol of recognition for the cause and also serves to remember those who have lost their battle with TBD's. In 2013 we added green lights to the campaign with hopes for another way to make our cause more visible. 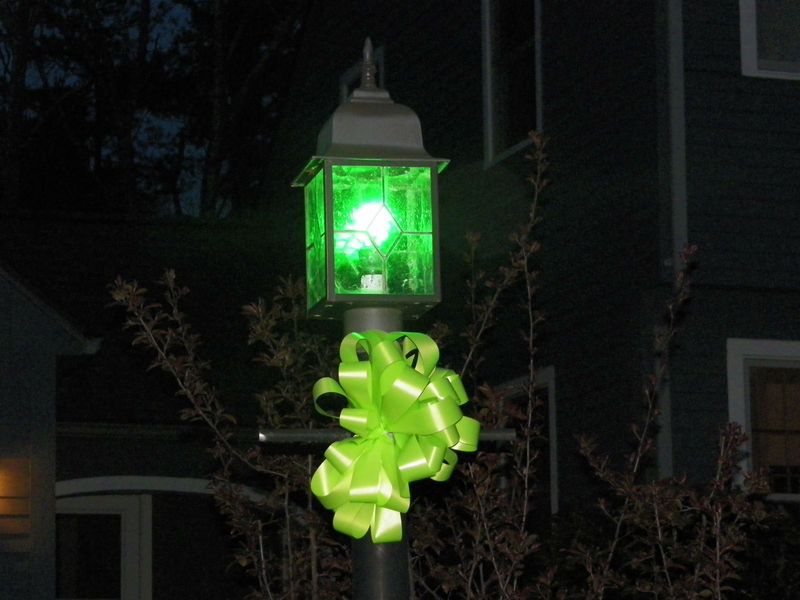 ​​Join us each May "Lyme Disease Awareness Month" by hanging lime green ribbons and illuminating green lights for all to see!​​ We thank all who have participated in this campaign each and every year.